Found errors in your ad? 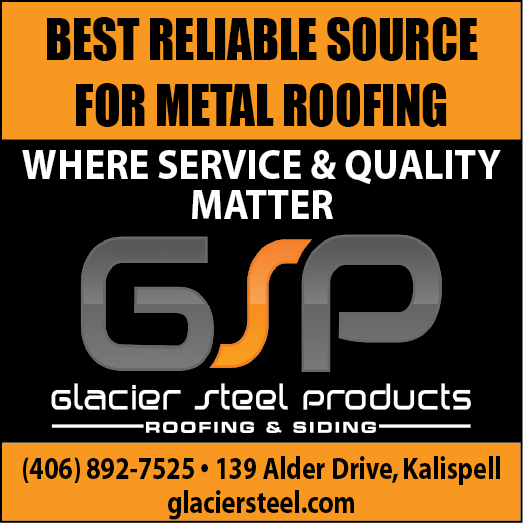 Found errors in your ad placed using our website? First check the Ad Copy in the email receipt you received when you first placed your ad. We copy what you typed when you first submitted your ad. All other errors please contact our office 257-2251. If you find errors or omissions in your ad, you must notify our office within 5 days of publication. The Mountain Trader can be held responsible for only the portion of paid ad that was incorrect and is liable for corrected copy being published in the first available issue only. When do you update your website with current ads? 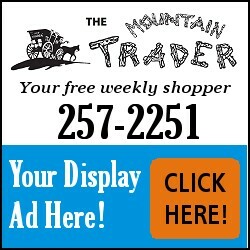 Our online edition is updated on Thursday by 10:00AM from the latest Thursday Mountain Trader. If you can not find your ad after we have published our online edition on Thursday, please contact us. NOTE: On the top of every page on our website is the issue number and date of the issue that is active on our website. Can I search back issues? No. At this time we do not keep back issues available online. I can't place my ad with photos! Currently you can not place an ad with photos from a mobile device. Please use a computer (desktop, laptop or tablet) that does not use a mobile operating system. NOTE: If you are using an iPad, make sure the operating system is iOS 6 or higher. Contact us with your questions or comments using the form below. Your response will be answered within 24-48 hours within our office hours. This form is NOT secure to send credit card details. Call us with your credit card information or place your ad securely using our PLACE AD link from our website menu.